Hi everyone, I’ve been guesting on Nikki Goodman’s blog today – catch up with our conversation here! 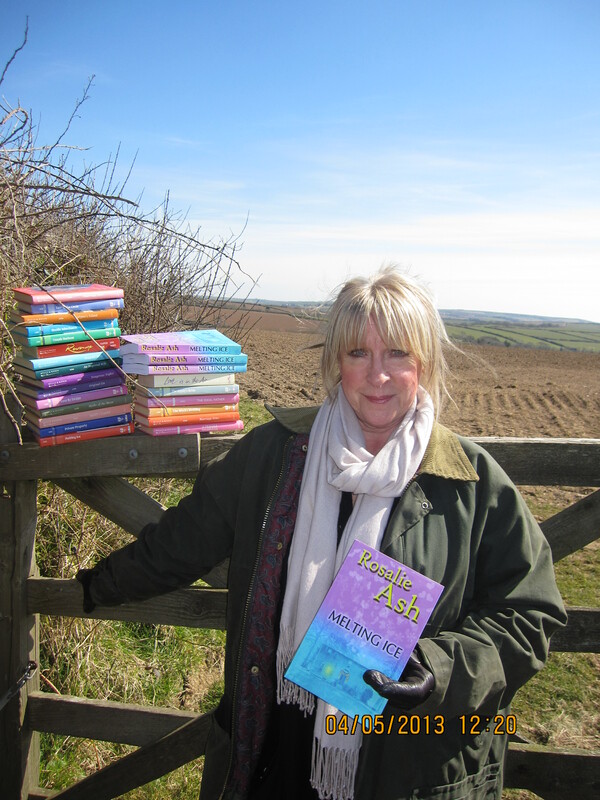 Rosalie Ash is a member of the Romantic Novelists Association and the Society of Authors. She was first published by Harlequin Mills and Boon in the late 80’s, wrote full-time until the late 90’s, and has had 21 novels published by them with worldwide distribution. Some of her early Presents/Modern books are available in Vintage Harlequin editions at Amazon, and many are still being translated into foreign languages (the latest was a Japanese digital cartoon with unexpectedly generous royalties!) But after a lengthy break from writing, she has re-written some to bring them totally up to date, and self-published them via the wonderful world of e-books. Q. Welcome Rosalie, I’m delighted to *meet* an original HM&B author (I read a lot of romances in my teens) as well as a fellow RNA member. You’ve given us a fantastic bio, but can you tell us a little more about your writing?